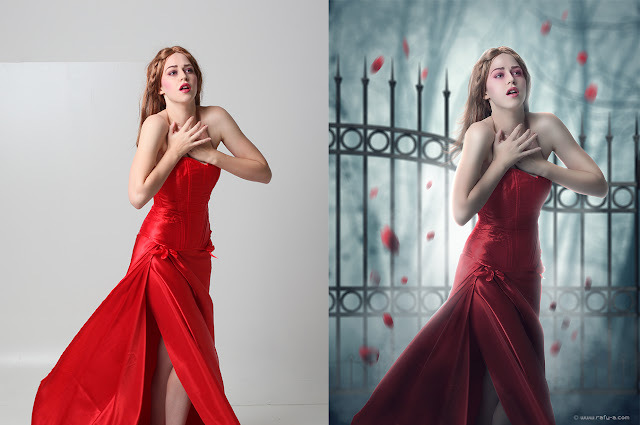 Hi guys.. in this Photoshop tutorial i'm going to show you how to retouch an photo manipulation with fantasy scene effects in photoshop, you will learn how put some images together, how to selection, adding smoke effects, adding light effect, adding surface blur to the skin and many more. I hope you enjoy this video. Download all stock images below and keep in touch.